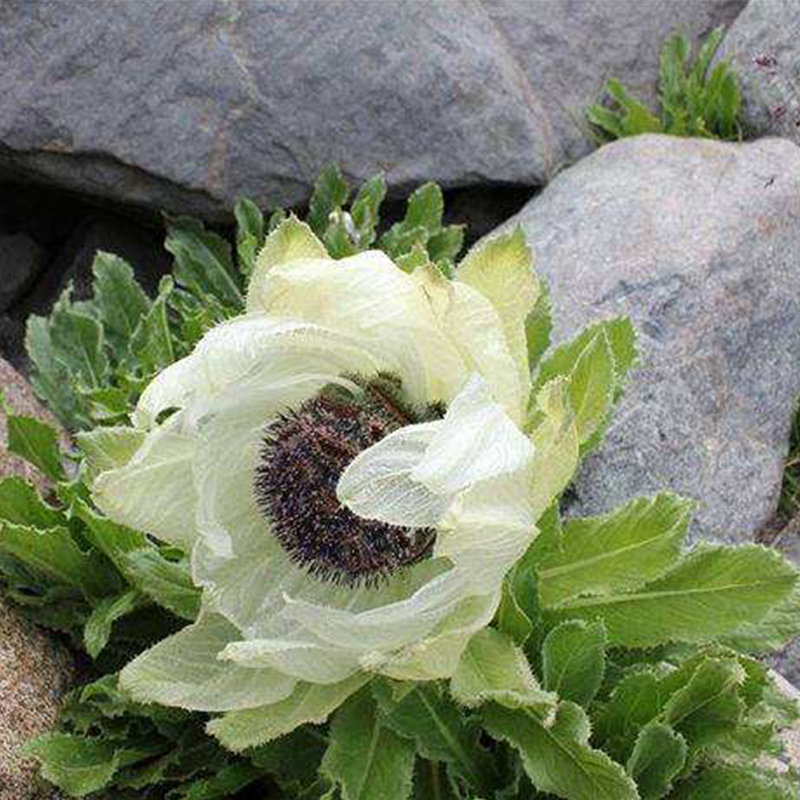 Snow lotus mainly refers to Compositae Chrysanthemum genus plants, also known as Xinjiang Snow Lotus, Tianshan Snow Lotus, Alpine Snow Lotus. Because of the martial arts novel, it has been fabricated as a rare and exotic flower and grass. People in Xinjiang and Tibet call it Calerie. It is a perennial herb of Compositae. It is 15-35 centimeters high. It can be used as medicine and has certain ornamental value. Distribution Xinjiang (Urumqi, Bokda Mountain, Heshuo) Tibetan is called Chagosuba, Uygur is called Kalguri, is a perennial herb of Compositae. Born on slopes, valleys, rocky crevices, waterside, meadows, altitude 2400-3470 meters. Russia and China. Saussurea involucrata is a precious medicinal flower plant, which contains volatile oil, alkaloids, flavonoids, phenols, carbohydrates, tannins and other active ingredients. It has the functions of eliminating cold and phlegm, strengthening yang and blood circulation, warming the palace and dissipating blood stasis, and curing irregular menstruation. In addition, Saussurea involucrata has obvious effects on treating kidney deficiency and low back pain, dispelling rheumatism and promoting menstruation and blood circulation. Saussurea involucrata Thunb. was collected from July to early August when it bloomed, and its efficacy was the best. After collection, it is necessary to prevent the sun exposure, in order to prevent the loss of volatile oil and the destruction of effective ingredients. In the biography of Mu Tianzi in Jin Dynasty, the emperor asked the Queen Mother for the elixir of longevity, and the Queen Mother took the snow lotus from Tianshan Mountain as a gift. In the Chronicle of Sichuan Traditional Chinese Medicine, Yunqi relieves cold, nourishes blood, warms uterus, and treats women with irregular menstruation and metrorrhagia. 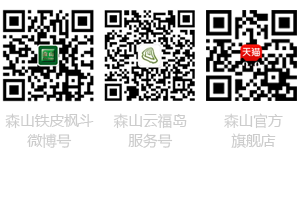 "Compendium of Materia Medica", "Chuci", "Historical Records", "Shanhai Jing", "Uygur Pharmacognosy", "Handbook of Traditional Chinese Medicine in Xinjiang" all have records of the functions of snow lotus: there are snow lotus in the Tianshan Mountains, among which the functions of removing cold and strengthening yang, strengthening tendons and relaxing collaterals, curing waist and knee aches and weaknesses, which are the best products for prolonging life.